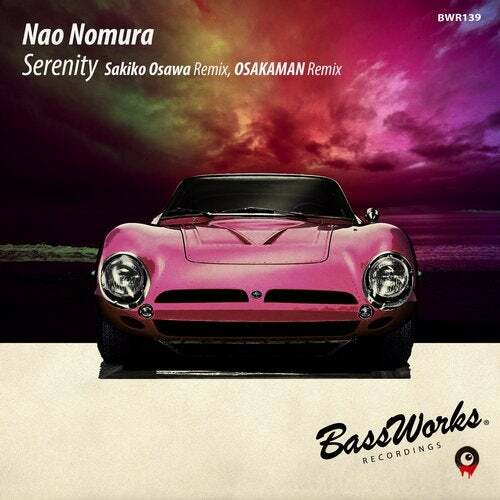 Great remixes for the finest funky smash single, "Serenity" by BASS WORKS RECORDINGS' offensive MF, Nao Nomura has arrived!! Shibuya culture music princess, "Sakiko Osawa" from "Shibuya Oiran" is here on BASS WORKS RECORDINGS for the first time ever!! A thrilling & solid funky tech groove remix has been perfectly reconstructed!! The other remixer is MR. DARKNESS, OSAKAMAN (BASS WORKS RECORDINGS)!! You can find his one and only unique groove through the track!! We, BASS WORKS RECORDINGS will never let you down! !